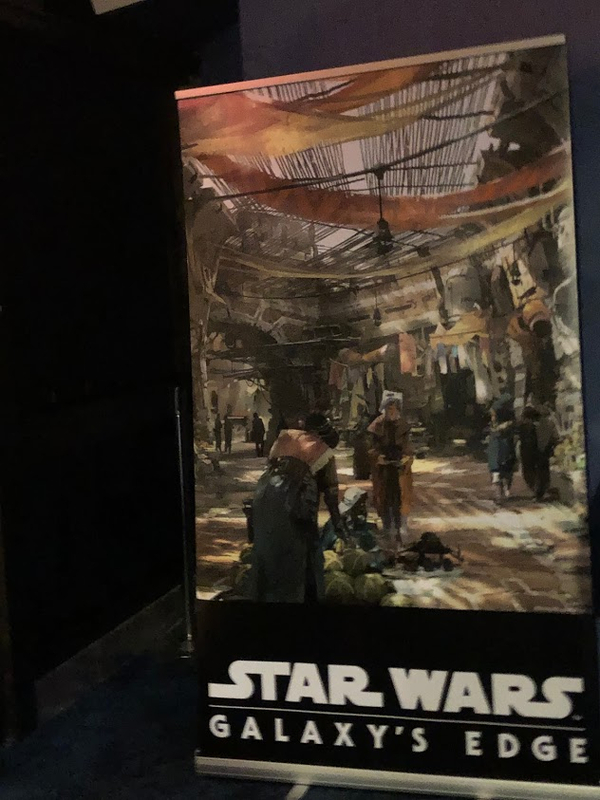 It’s getting close… it’s getting so very, very close. 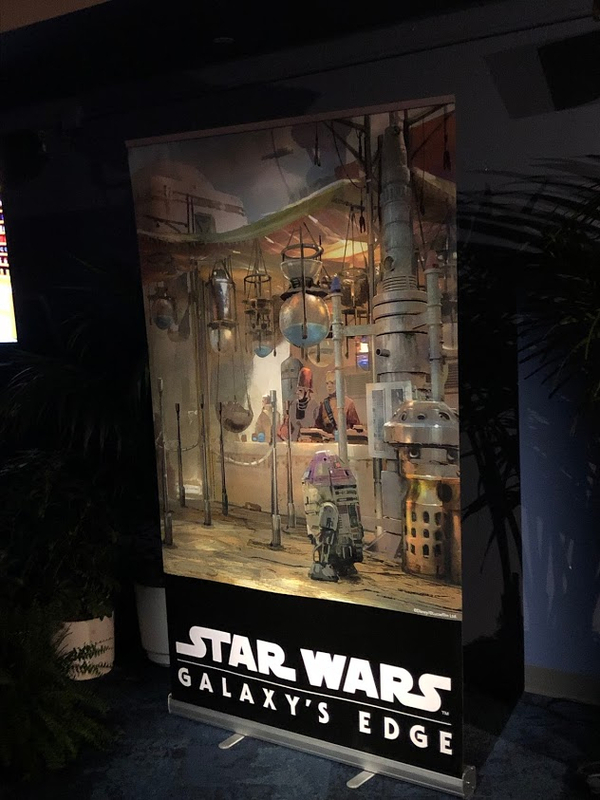 We’re just a scant few months away from the grand opening of Star Wars: Galaxy’s Edge at Disneyland, and tonight delivered one of the big milestones we’ve been waiting for leading up to the main attraction this June. 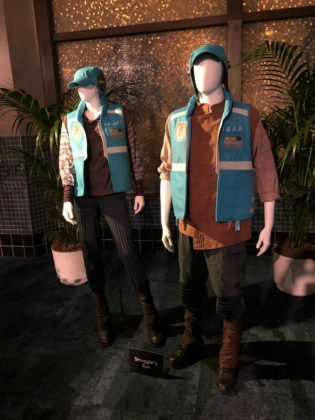 Tonight, a Cast Member-only “Costume Reveal Celebration” exclusive first look preview of the uniforms for the groundbreaking new land was held in the park’s Tomorrowland Starcade. 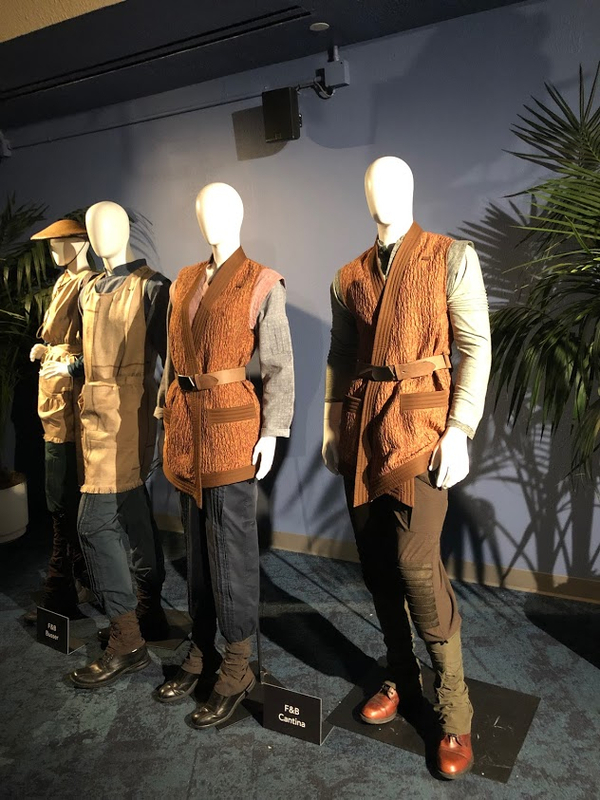 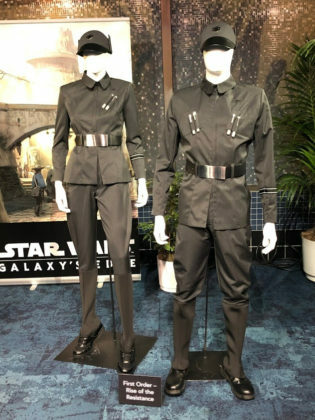 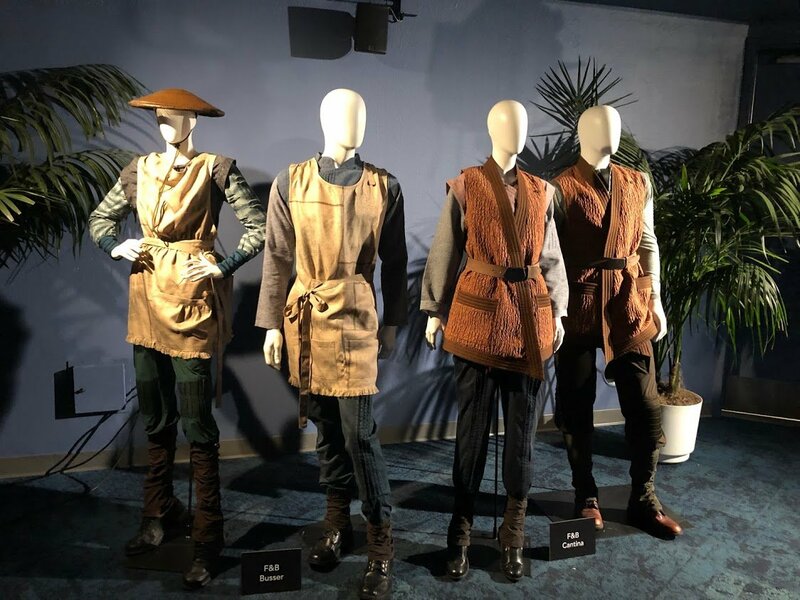 Disneyland Resort Ambassadors Justin Rapp and Rafa Barron were on hand via Instagram to give fans around the world a glimpse of the oufits Cast Members will be wearing when Star Wars: Galaxy’s Edge finally opens its gates to the planet Batuu in a Galaxy Far, Far Away. 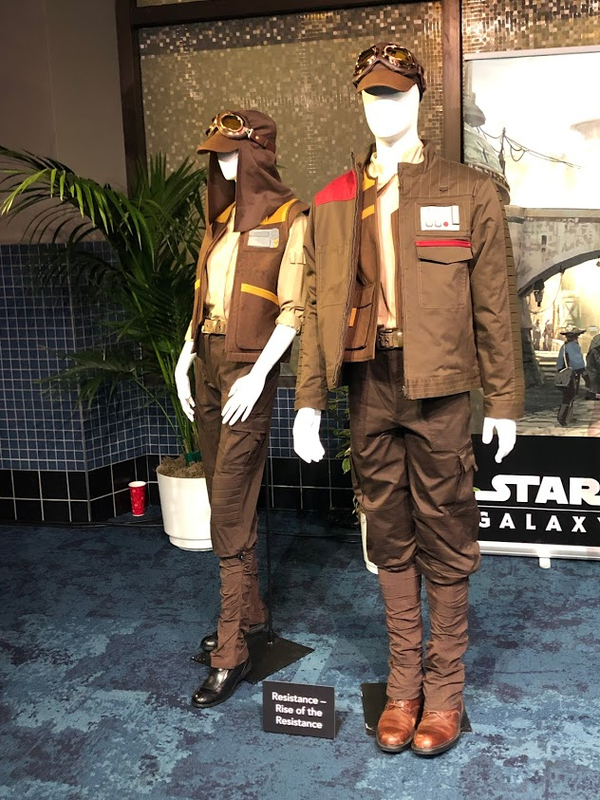 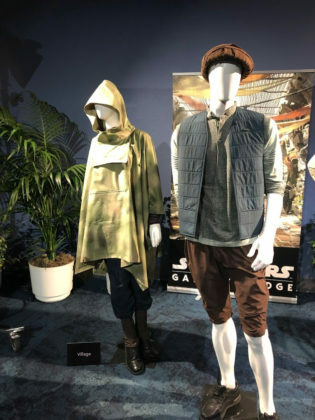 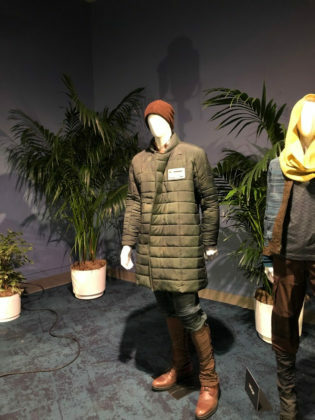 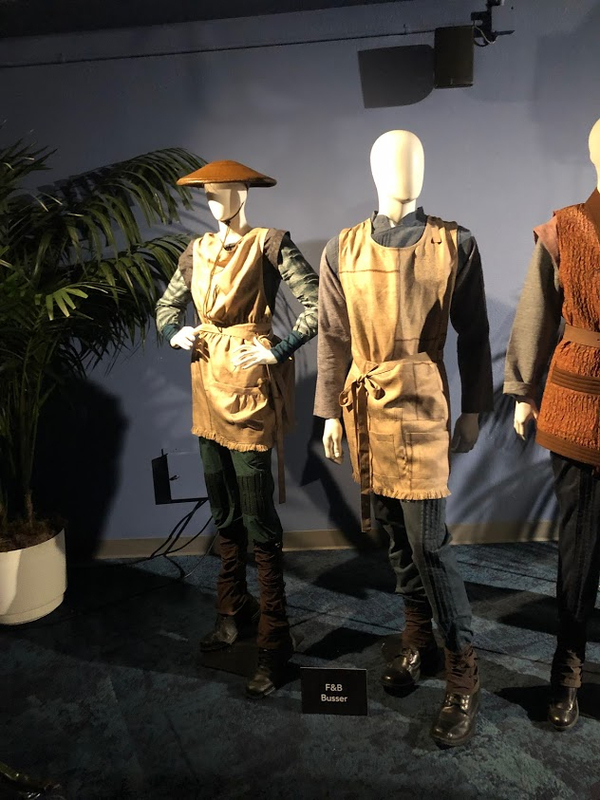 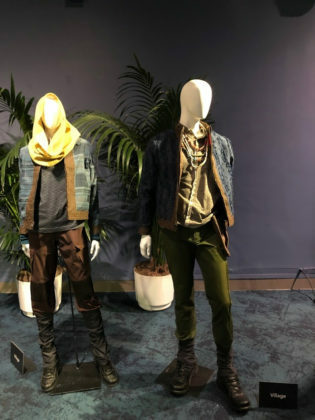 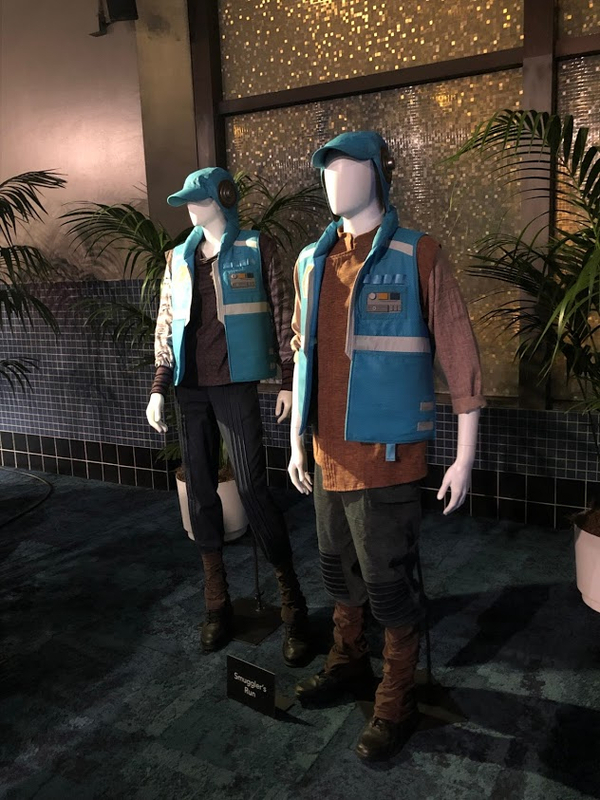 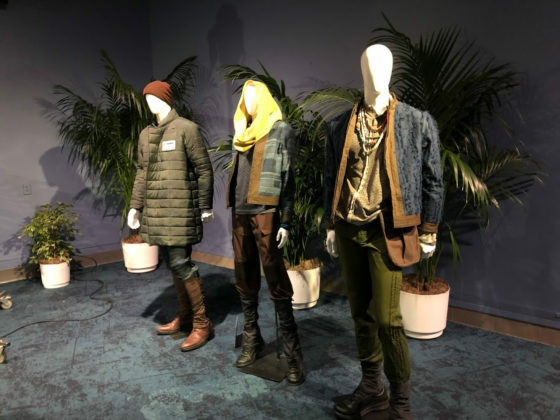 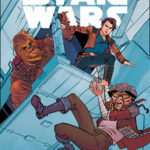 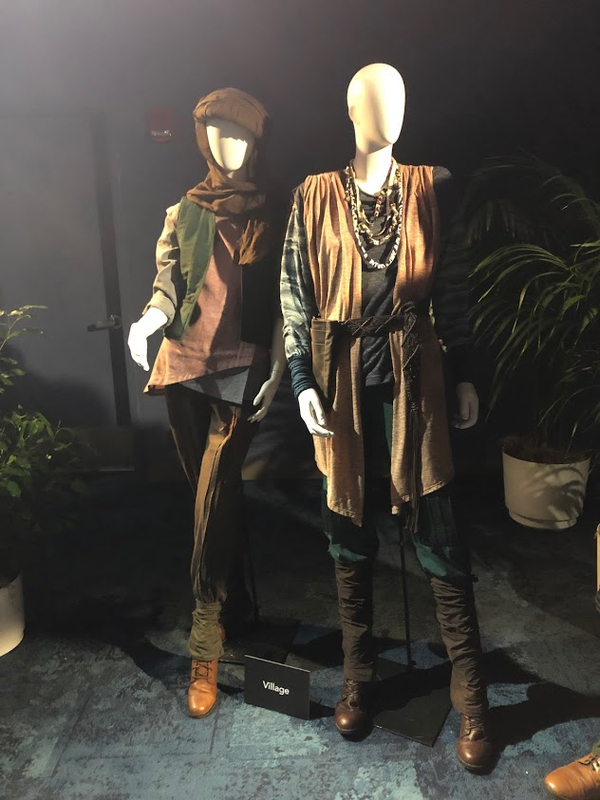 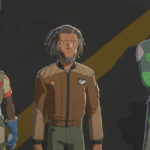 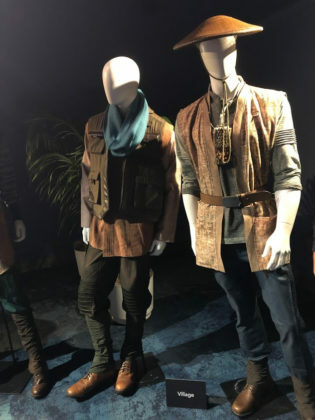 Costumes were revealed for the Star Wars: Rise of the Resistance and Millennium Falcon: Smuggler’s Run attractions, plus a “Mix and Match” collection that allows Cast Members to assembles their own outfits from a selection of tops and bottoms. 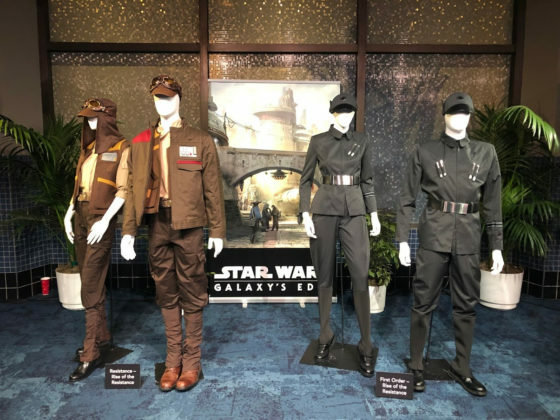 These costumes all look amazing and fit in perfectly with the Star Wars theme. 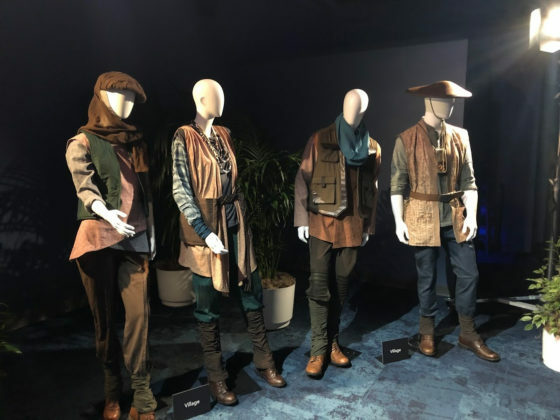 We can’t wait to see them in action when we finally get to enter the highly anticipated new land. 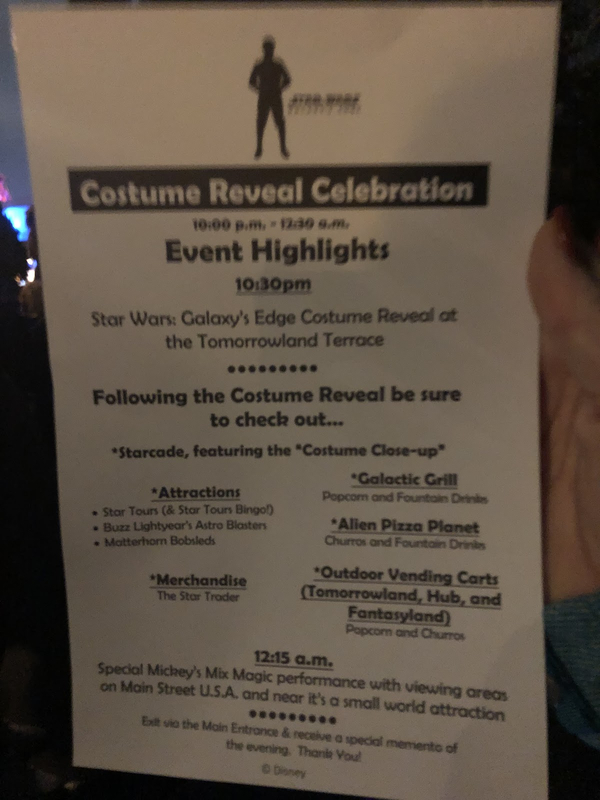 Cast Members attending the Costume Reveal Celebration also had access to Tomorrowland-area attractions like Star Tours (where they could play Star Tours Bingo, which is probably exactly what it sounds like), Buzz Lightyear Astro Blasters, and the Matterhorn Bobsleds. 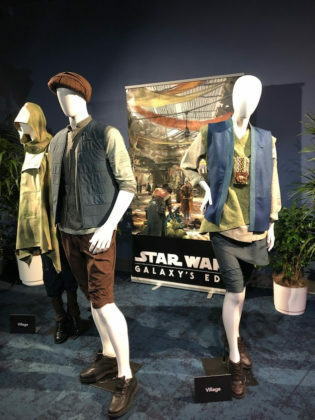 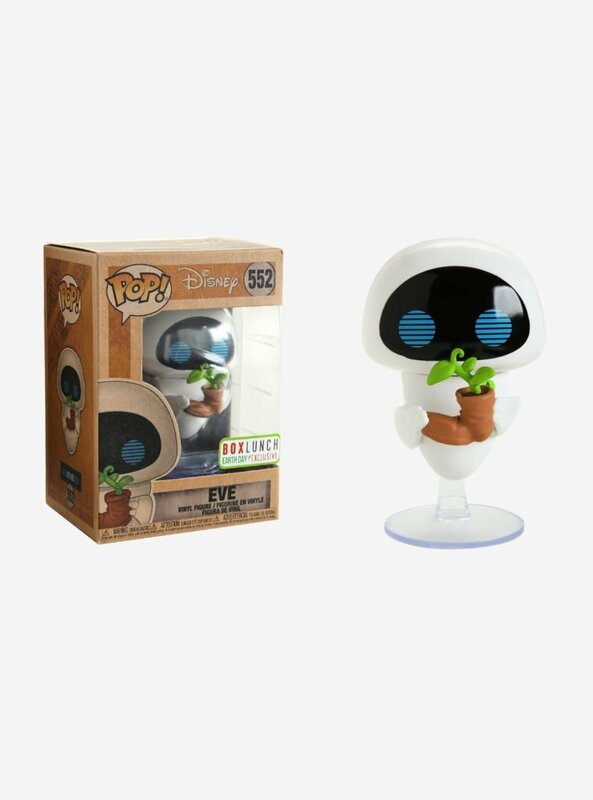 In addition, they were treated to popcorn, churros, and fountain drinks from Galactic Grill, Alien Pizza Planet, and outdoor vending carts in Tomorrowland, the Hub, and Fantasyland. The evening wrapped up with a special performance of Mickey’s Mix Magic. 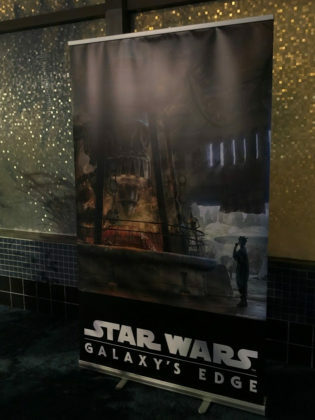 Plus, attendees received a special memento for the evening. 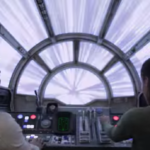 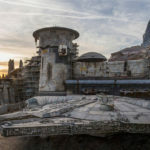 Star Wars: Galaxy’s Edge is set to open this June at Disneyland in California and late fall at Walt Disney World in Florida. Check back here at Laughing Place for continued regular, thorough coverage as we count down the seconds until the big day.